A Wearable for the future? 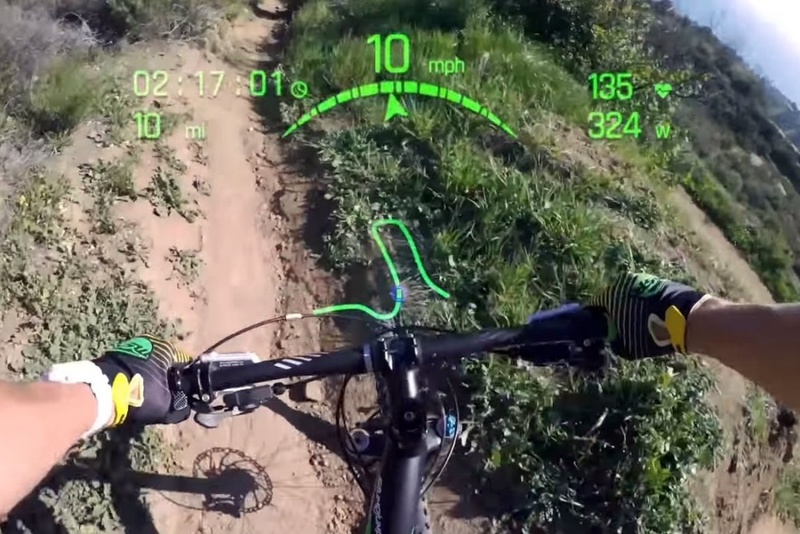 Google Glass has always been the polarizing wearable device that is not a smartwatch. The exorbitant price, unique look and highly debated functions (such as the inclusion of the camera) have made many headlines over the past few years. With word spreading about a new Glass model coming sometime soon, we also caught wind of an entirely new product that has been in development for decade. 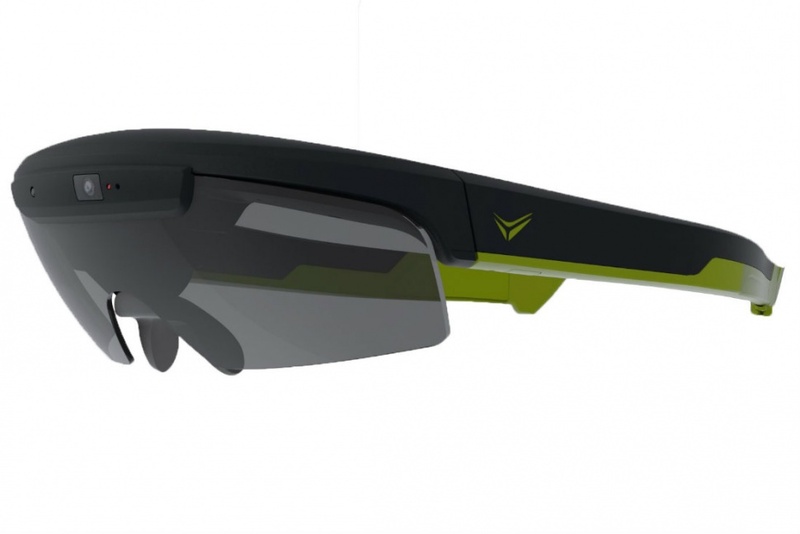 Today’s article is about Raptor, wearable sports glasses designed by Everysight, a spin-off of the Israeli defense giant Elbit Systems. The story behind the Raptor is actually pretty cool. Back in 2001, Eibit wanted to shrink down the heads up displays of fighter jets for use in something by ordinary people. By 2005 the company had the concept of a sports headset that would display information in real time. 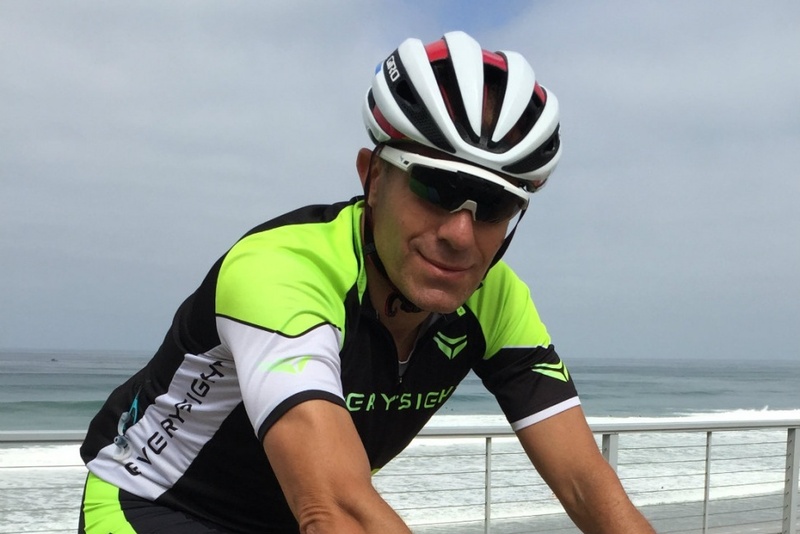 Later in 2014, a group of employees left Elbit to form Everysight. The device looks like an attractive pair of sports shades but a closer inspection reveals the hidden tech. Along one side is a touchpad that will be used to control the software which is based off of a modified and undisclosed version of Android. In the center of the device lies the camera which takes both photos and video. The Raptor will come with an accessory that will allow you to capture photos and can even be clipped on to bicycle handlebars, although we do not know what this accessory will look like. We also do not know what the software suite on the device will actually look like but based on simple descriptions, this seems very interesting. The mapping application is described as being able to project directions directly on to the road in front of a cyclist. What’s more, the wearer can switch between 2D, 3D and a bird’s eye view of the directions. The device is smart enough to change between complex directions and simple ones based on whether the wearer is moving still, slowly or at higher speeds. We are unsure of how much of the visor will be used to display content in these modes. Another app description is that of the gallery. The application will fill the entire field of view with pictures which will automatically expand when you look at them with the help of some built in sensors. This may hint at some form of eye tracking technology but right now we are just guessing. Lance Berks, the senior vice president of marketing and business for Everysight has said that the Raptor should cost “well under $1000”. It is unclear at the moment how much less than $1000 it will be but given the little information we do have, it may end up costing as much as a high end smartphone. The Raptor is set to launch sometime in 2016 although we wouldn’t be surprised if it misses that target given the type of technology being dealt with. What do you think about the Raptor? Would you be interested in buying a pair? For more news on the Raptor and other awesome tech gadgets, stay tuned!